The Premier 50 curtain wall systems from Intus offer the interior beauty of exposed wood but the resilience and low-maintenance of an aluminum clad exterior. 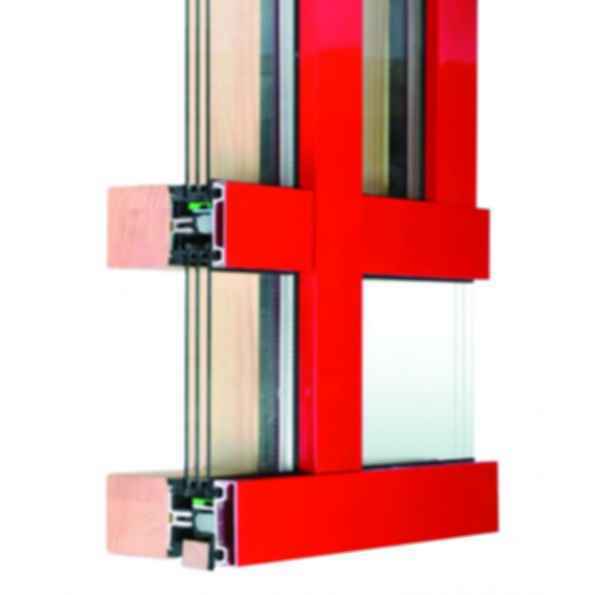 These triple pane curtain wall systems are Passive House suitable. 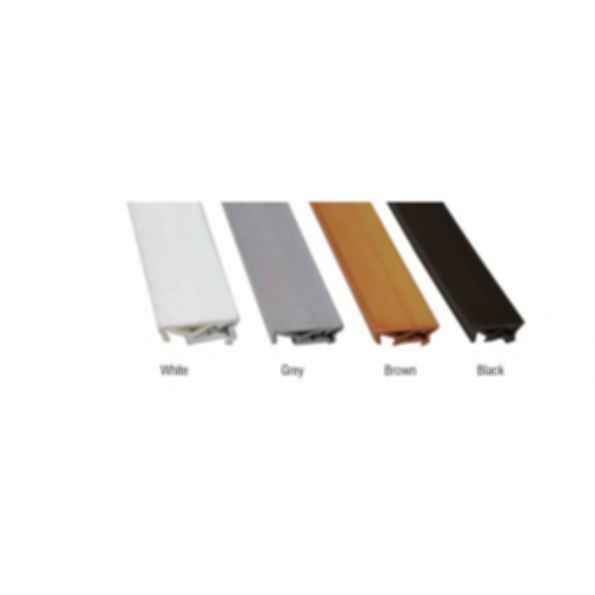 The aluminum clad exterior frames can be finished in an array of colors from the RAL color selection chart and provides for a very durable exterior finish. An extrusion is installed to allow both the wood and aluminum to thermally expand and contract independently of each other. The pine wood frames can be finished in either water based or lacquer finishes. Different hardware choices are also available as the curtain wall systems are customized to your specific order. The system can be manufactured in face widths of 2", 2.4" and 3.1"